A microscopic organism. Can be single-celled or multicellular, and is sometimes used to refer to viruses, although they are not considered to be alive. 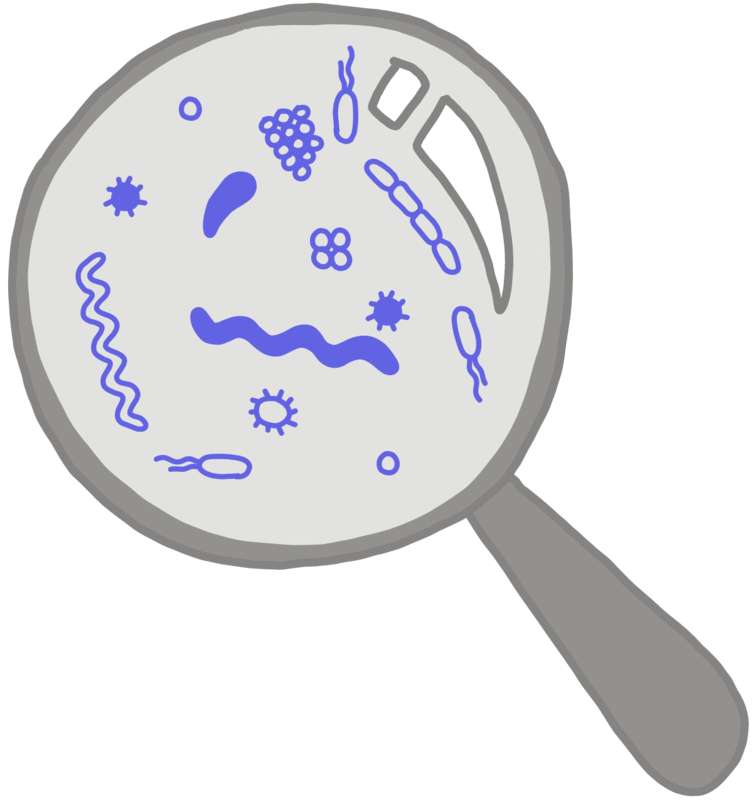 Examples include bacteria, yeast, and algae.